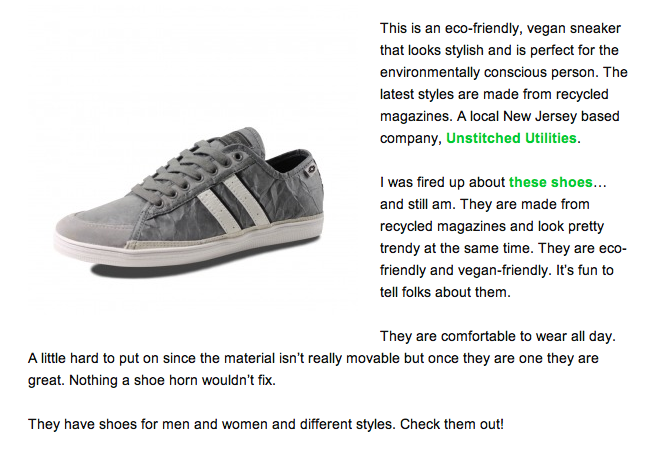 Check out Leafy Green for more cool green items! 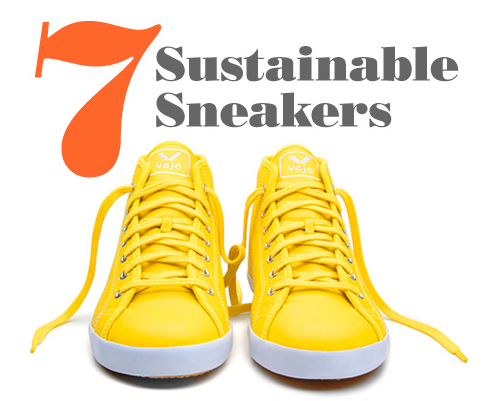 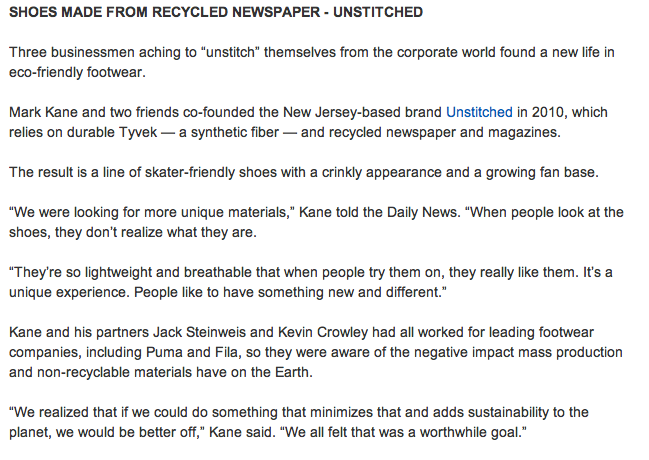 Check out ecosalon for the rest of the list of sustainable shoes! 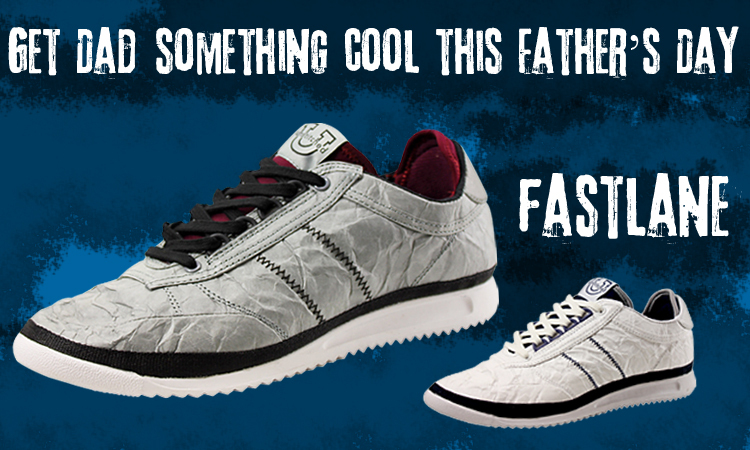 Stand Out In Your Next Day Low Sneaks! 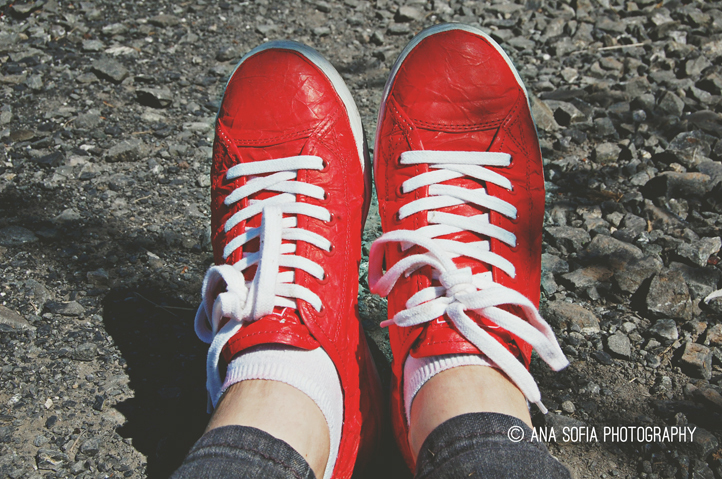 See how bold this blogger is in her new pair of red Next Day Low sneakers! 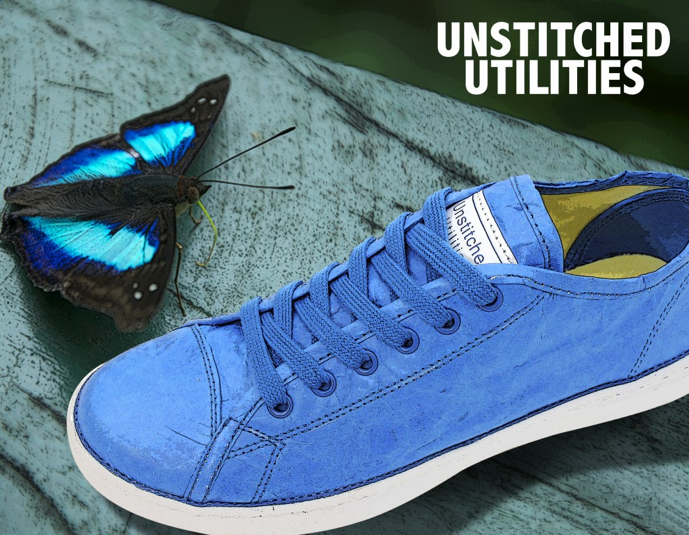 Read about her experience with Unstitched Utilties shoes and see how fashionable she looks in her awesome pics! 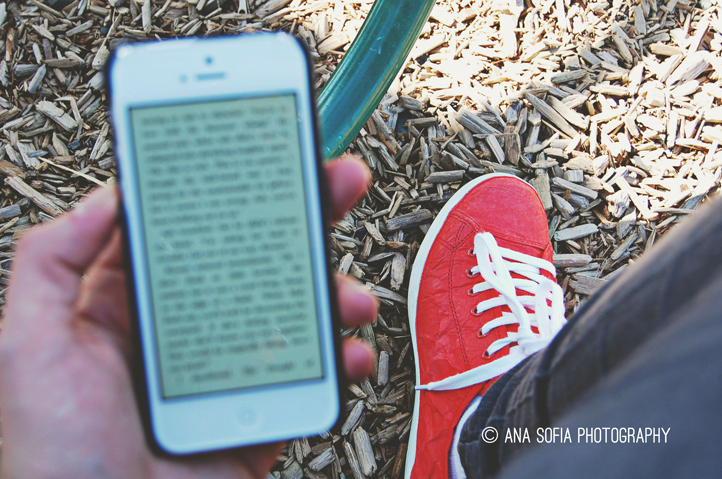 Read the blog From PDX with Love for the whole story! 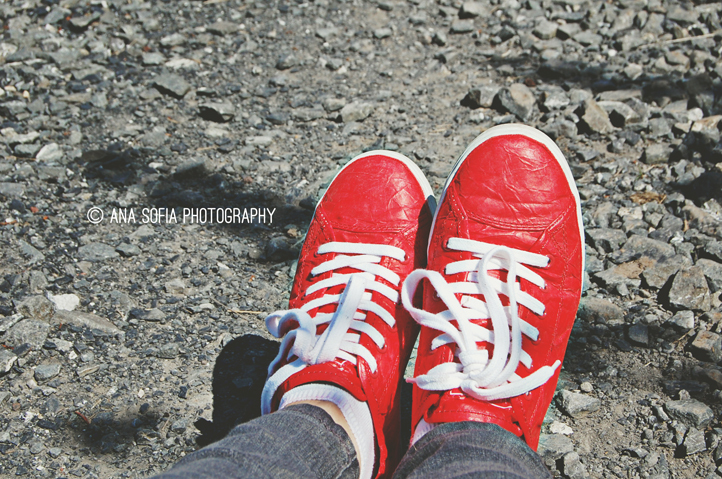 Celeb Tweets His Pic Of UU! 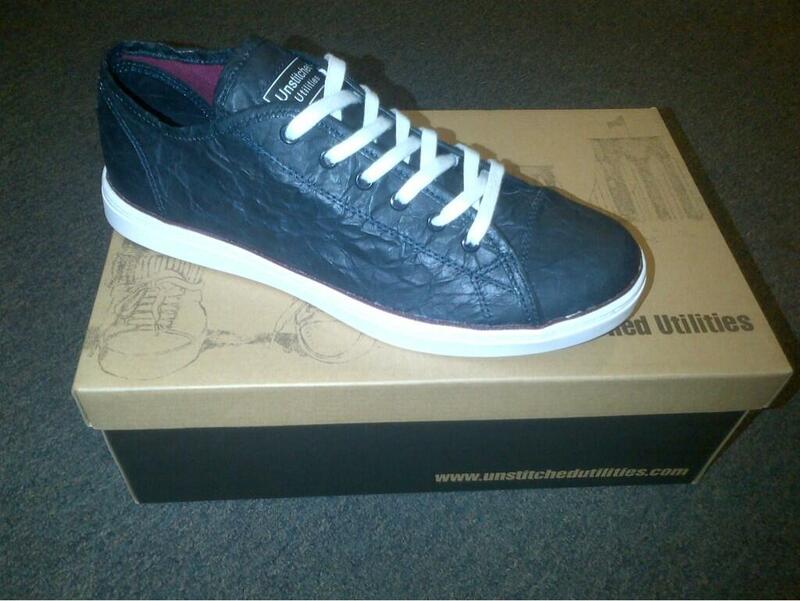 Middle weight boxing champ, Danny Garcia tweets a pic of his very own Next Day Lows from Unstitched! 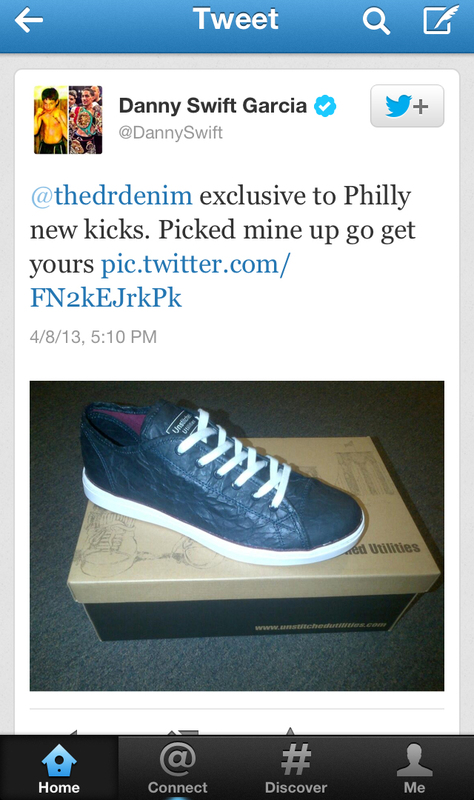 He got his pair from Dr. Denim in Philly. 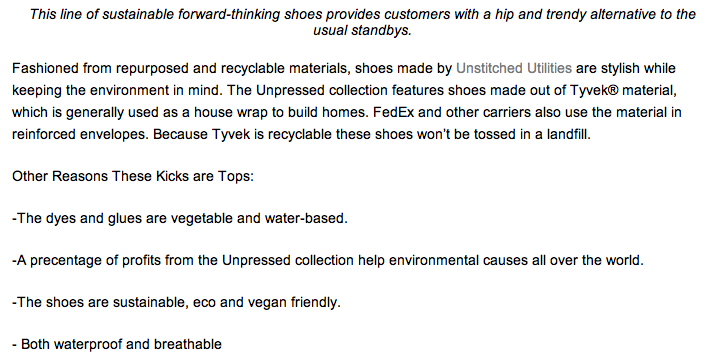 With Earth Day quickly approaching, the blog Woven By Words decided to host a great Earth Day giveaway. 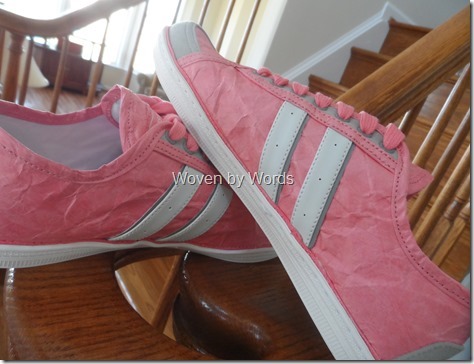 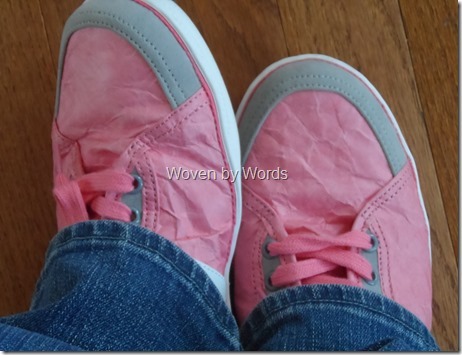 This eco conscious blogger got to experience wearing her own pair of Unstitched and wrote an awesome review of our Cosmo Low in Coral, from our Spring 2013 line. 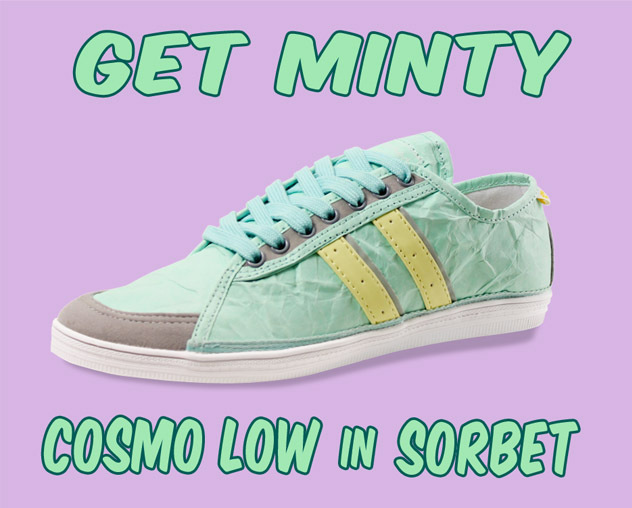 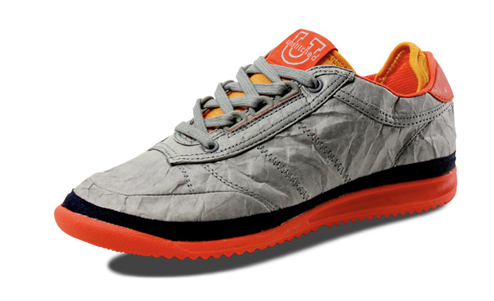 Along with the review, she is also giving away a free pair of Cosmo Lows! 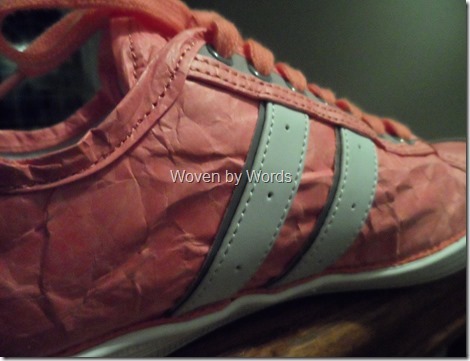 For more pics, the review, and your chance to win, visit the blog Woven By Words!